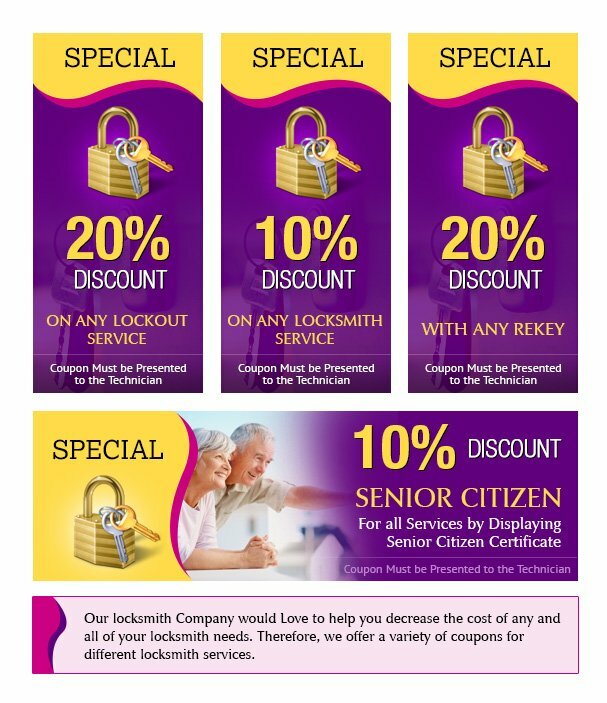 Here’s a little gift from Addison TX Locksmith Store to you: Select from our broad range of coupons, and present it to the technician after service! We’ll knock off a few numbers from the total bill. Choose Addison TX Locksmith Store and save more today!